Apple just announced that they've sold less iPhones but made more revenue. In this episode of the Sunday debate we discuss if phones are getting too expensive? Paul: "No - they're no different to any other category"
Rookie mistake, we've all made them, mine was once asking my wife "How much did those cost?" while she was showing off her new shoes! After I spat out my breakfast upon hearing the response - I then proceeded to ask if they did anything else for that price - hover shoes perhaps, walk up walls or constructed from some amazing new material ensuring they'd be the last pair of shoes she'd ever need! Firstly, phones are no different to numerous other product categories that we buy into, at one end of the spectrum there is a price bracket that transcends the sum of the bill of materials and becomes more to individuals. I use this analogy to reaffirm the point that now more than ever people buy phones to also make a statement about themselves and price be damned. This is the supply and demand element. iPhone X was Apple's top selling iPhone every week since it shipped - people buy it and it will continue to sell it. It's very easy to focus only on the cost of flagship devices, and if ALL phones were at flagship prices then I'd be on the other side of this argument. But there are phones for all our needs and budgets. If I take Apple as a case in point, over the years as it launches new models the company reduces the price of its previous flagships and supplement these with additional entry level models (iPhone SE and previously the 5c). As such, it now has a range of iPhones that range from the $349 iPhone SE through to the $999 iPhone X. Not much different than Samsung, where you can start even lower with a $150 Samsung Galaxy J3 before it tops off with the $950 Galaxy Note8. Now before you head off to the comments section, yes - I know an entry level phone may not be of any use to you at all. This is simply the starting point where we will then see what we're going to use our phone for and what's important to us and layer on the features in line with those priorities and the subsequent cost implications. I remember when Steve Jobs unveiled the original iPhone, he justified the price of the new iPhone by stating currently the populace carried a smartphone and an iPod and then stating what this combo didn't do that the new iPhone would do. 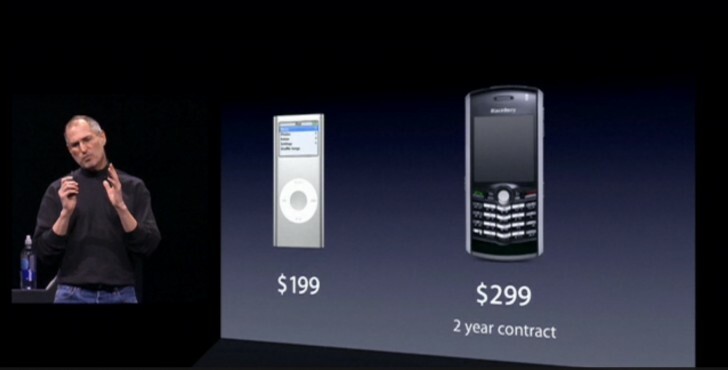 And by the way, today's iPhone SE is cheaper than the original iPhone. When you buy your shiny new phone you're also paying for the huge amount of time and money that goes into Research & Development (R&D) that goes into those devices. Samsung & Apple alone spend circa $10 billion in R&D in order to bring you the latest innovations in the mobile space. These innovations ultimately cascade down to other more cost effective models within a manufactures range. In some circumstances, as new technology and manufacturing processes are created, these then become available to other manufactures to adopt - benefiting the industry and ultimately consumers too. Without this R&D investment we could all end up with phones like those used by Matt Damon in his recent movie Downsizing. Your hard earned money are also invested in manufacturers' post sales support teams and processes. This is best exemplified by Samsung's and Apple's responses to their battery related issues in the last year or so. Their ability to act and absorb the subsequent costs was, quite frankly, bang in line with what us as consumers required. While another manufacturer may have been able to drop battery replacements to $29, could it have sustained this and how long would it have been before they went out of business? 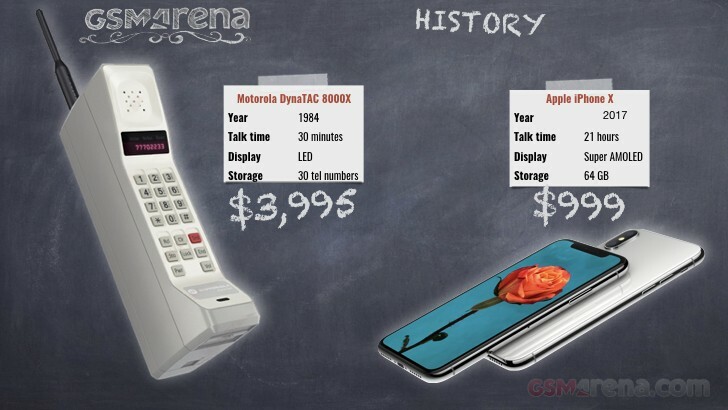 One departing thought, still think phones are too expensive? Peter: "Yes, we are being ripped off"
Phones have gotten too expensive, not just in terms of unit price but also in how much you spend a year. Here’s the thing – carriers and makers are pushing you to upgrade faster. Not so long ago, contracts were 24 months long, which determined many people’s upgrade schedule. Now you get 18 month fast upgrade programs. If you calculate the total cost of ownership, you’ll see those are a bad deal. It’s not just carriers pushing you to upgrade faster, though, makers are partly to blame as well. 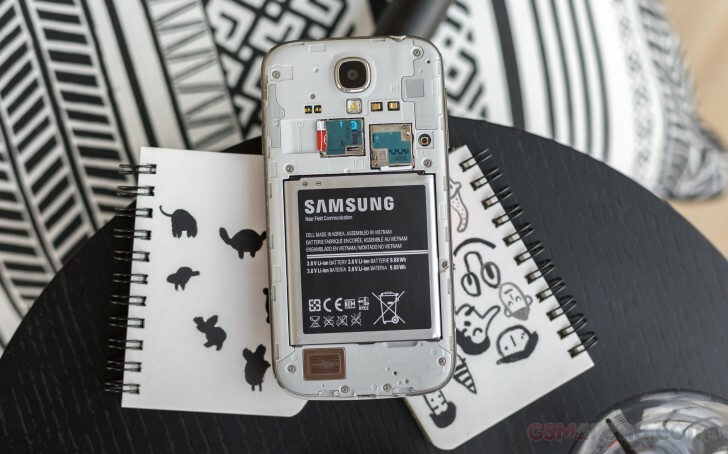 You can hardly repair a phone these days with screens bonded to the glass and batteries sealed away behind proprietary screws and copious amounts of glue. Plus, most makers (Apple is a notable exception) push out two flagships a year. You have to accept the fact that you’ll never have the “latest and greatest” device for longer than 6 months. And once you accept that, waiting a year or two to get “flagship” features on a mid-ranger is not hard to contemplate. There’s another angle – the cost of a phone isn’t written on its price tag. Instead, you can buy an expensive phone now, sell it down the line (while it still holds its value) and jump on a new one. You get more value than through a carriers fast upgrade program (or a trade-in program), but it’s definitely more hassle. And I don’t like hassle. Instead, I keep my phones for years. By the time I’m in the market for a new phone, it’s not worth it to sell the old one. But with a bit of smart shopping, I can get a phone that lasts me a long time. I had an Xperia ray (I wanted a tiny phone), the XDA community kept it alive forever. 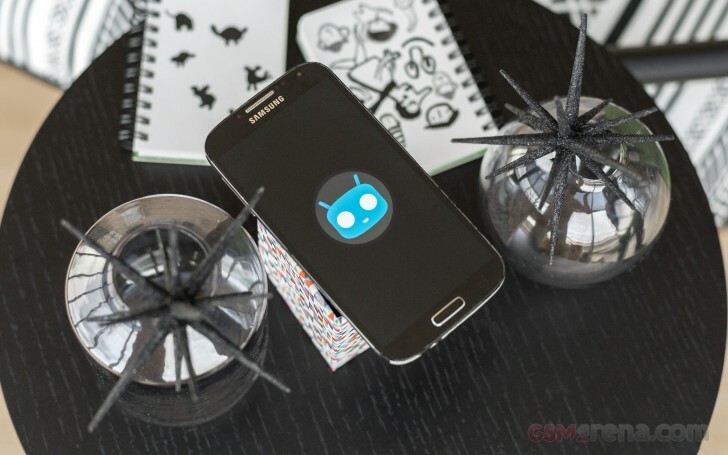 I got a Galaxy S4 LTE-A on the cheap after the S5 was announced, it had almost the same chipset and screen. Now I have a OnePlus 3T, it was a great deal for a metal-clad phone with an AMOLED screen (after the S4, I’m not going back to LCD, but its plasticy body aged poorly). That’s my strategy – I don’t pay much for phones to begin with and I make sure I can squeeze out every drop of value. I look for the features I want, ignore the ones I don’t need and check the OS upgrade situation (official and otherwise). Are phones getting too expensive? Sunday debate: Is removing the headphone jack the way forward? Let me guess the 93% voters must be from the EU AU IN US.